While it was a little disappointing to see both of this year’s high profile Apple events conclude without any mention of the AirPods 2, all hope is not dead. According to a previous report, the new AirPods have already passed the Bluetooth Special Interest Group (SIG) certification process. To back this up, a leakster now claims that the audio accessory will be released this year only. However, keep in mind Apple has yet to release its AirPower wireless charging mat, so anything can happen. The track record of the tipster Ice Universe speaks for itself, and while it isn’t accurate 100 percent of the time, we need to be all ears when a new claim is made. As per the leakster, the AirPods 2 are definitely coming this year, bringing in the improvements that users were requesting for. Though no time window was specified, Apple will most likely put them up on sale after the Black Friday and Cyber Monday sales are done with. As for what the second-generation AirPods will offer, most reports are saying that while the external design would remain largely the same, the innards could be more advanced. A leak has even pointed out that they will come with wellness and biometric sensors. Apart from that, the AirPods 2 are expected to offer water resistance, longer battery life, and a new audio chip which means we can expect an always-on-Siri feature. The AirPods 2 are also tipped to be upgraded to Bluetooth 5, which will offer a better range. Apple will reportedly launch a new wireless charging case alongside the new AirPods which will allow users to charge it wirelessly. The charging case will most likely be sold separately. 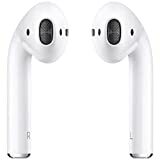 It is not known whether Apple will discontinue the current AirPods or will they continue to sell alongside the second-generation AirPods at a smaller price. Knowing Apple, it will not be surprising to see the AirPods 2 command a higher price. 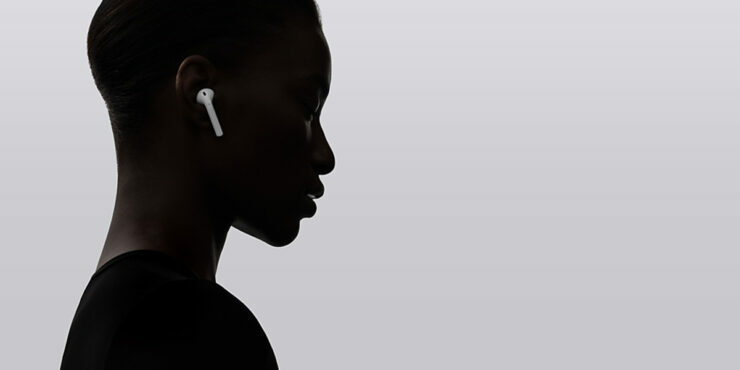 Given that the new AirPods will feature a new wireless chip and come with a host of health-related features, and Apple fans have been waiting impatiently for them, the high price tag might not matter to them.